Movie so Good We had to Blog About it! 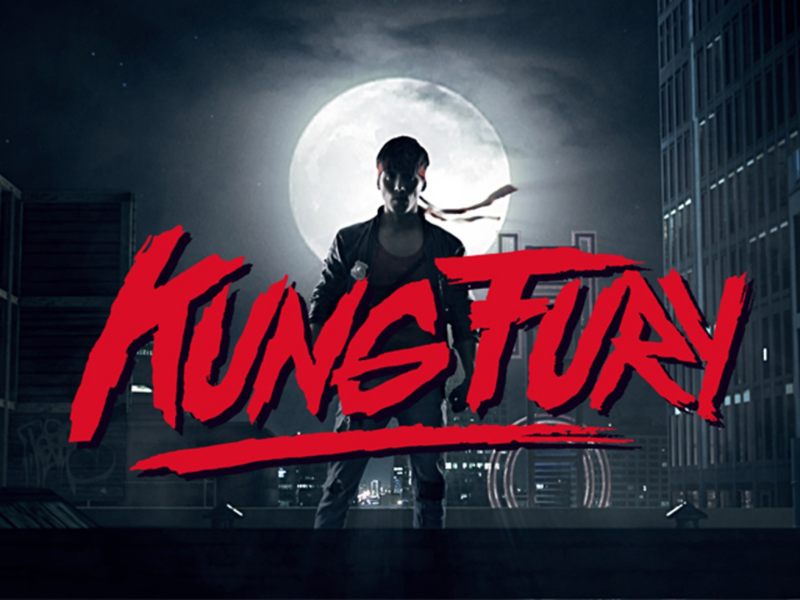 Watched Kung Fury on Netflix over the weekend and I have to say, this is a must watch! If you’ve ever watched an 80’s movie or played an 80’s video game this is for you. The movie is only 30 minutes long, but every minute is packed with delicious 80’s awesomeness. I would recommend a two cocktail minimum before viewing, three to four would make this even better! Watch it, love it and watch it again! Kung Fury Hoooooe! Posted on November 10, 2015 by CIDadmin	Bookmark the permalink.